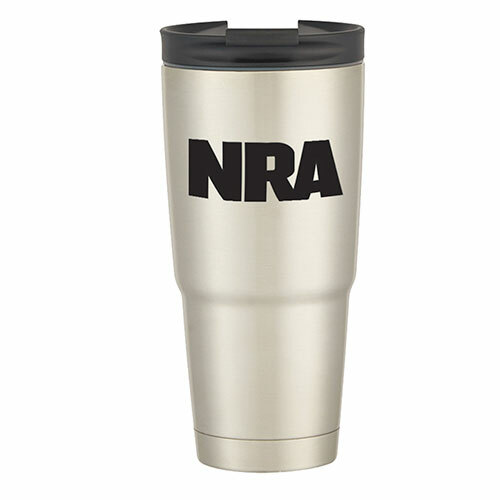 Your message is everlasting on this durable stainless steel tumbler. 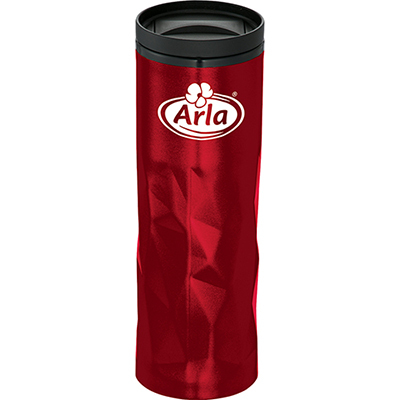 This 18 oz Cara Tumbler from Promo Direct provides a large imprint area to promote your brand logo. 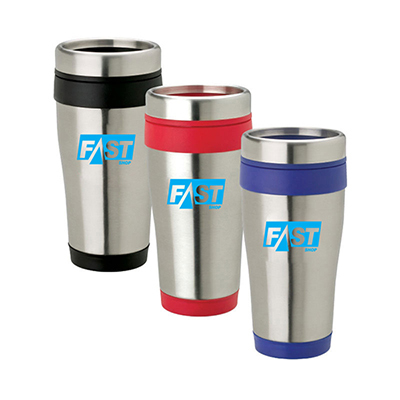 This attractive custom tumbler is a popular promotional tool and will immediately impress the recipient. 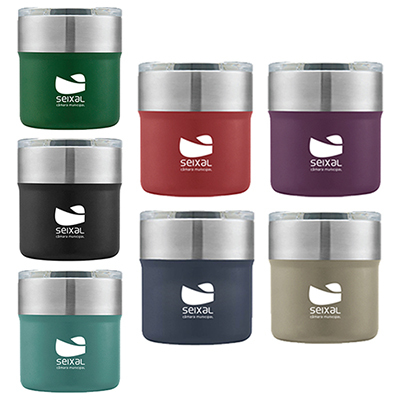 These imprinted travel mugs have foam insulation to keep your beverage warm and is available in an array of attractive colors. 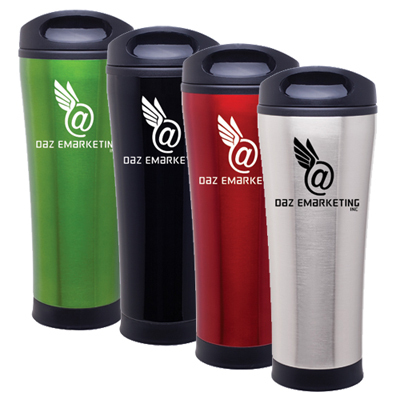 Add a refreshing touch to your marketing campaign with the 18 oz Cara Tumbler. Place your order now to derive excellent brand promotion results! "Great giveaways for almost any occasion. The free imprint is a cherry on top." "The Cara tumbler is perfect for my branding purposes. " FREE SECOND SIDE IMPRINT....Your best buddy on road trips!